Shipping your products to their end destination is the final stage in your manufacturing process – and the first time that your customers get to see the products they ordered. So you want to get shipping right – every time. If you have already outsourced elements of your manufacturing, you will be familiar with the benefits. 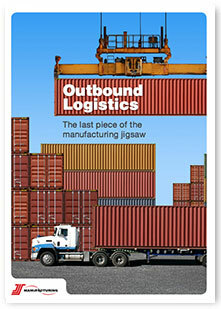 In this eBook, we will propose why you should consider outsourcing your entire manufacturing operation.